DIMENSIONS (LxWxH).................. 21" x 5" x 11"
DRILLING RANGE.......................... 1" - 5"
Designed for demanding, general construction applications like drilling & chiseling. Durable construction for exceptional tool life and greater productivity. 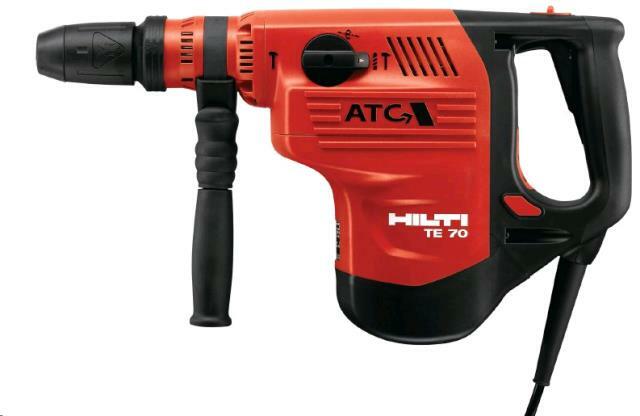 ** Please call us for any questions on our hilti combihammer te 70 rentals in Fairview Heights IL.